We may have survived the apocalypse, but the nation's economy still has a grim forecast. However, to help ring in the new year on a positive note, we've highlighted 11 items that will be cheaper in 2013. From streaming video services to mobile shopping, below are our predictions on what will cost less in the coming year. Conversely, if you want to know which goods and services will cost more next year, check out our list of things that will be more expensive in 2013. We've known for months that Redbox has been working on a streaming alternative to Netflix. However, it wasn't until late 2012 that Redbox made it official. The service, which costs $8 per month, offers four 1-day DVD rentals per month with unlimited streaming. By comparison, Netflix's streaming and 1 DVD-at-a-time plan costs $15.98. It's still too early to tell how Netflix and Amazon Instant Video will react to the new competition, but moviegoers take note, there's a new streaming option in town. 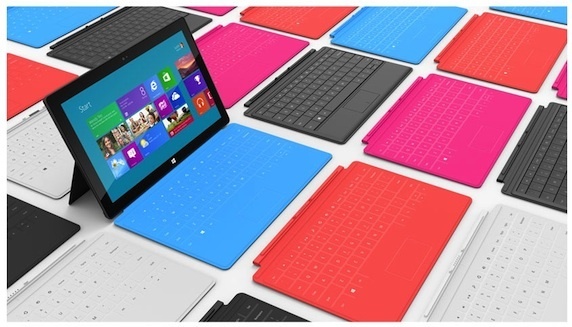 Microsoft's Surface RT tablet debuted to lukewarm reviews and tepid sales. As a result, Microsoft announced it would expand the availability of its tablet to big-box retailers like Best Buy and Walmart. That's good news for consumers because your chances of finding a deal on a Surface RT tablet just increased. And with the debut of the more powerful (and expensive) Surface Pro tablet in January, Surface RT prices have only one way to go, and that's down. Forget 3D. If there's one thing that 2012 has taught us, it's that retailers are slashing prices on big screen HDTVs. 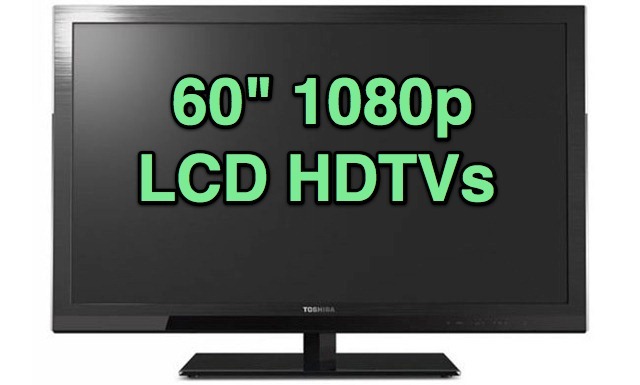 In fact, during this past Black Friday, deals on 60" 1080p LCD HDTVs came in at 4% under our prediction. Additionally, at the time of publication, deal prices were coming in at the third-lowest of the year. So if you're in the market for a new HDTV, 60"+ sets are where you'll find the biggest price cuts. 2013 is shaping up to be an interesting year for gamers. On the one hand, we have the release of the Ouya, a $99 game console funded through Kickstarter by the gaming community itself. The Android-based console already has a few exclusives lined up, including a partnership with Square Enix. 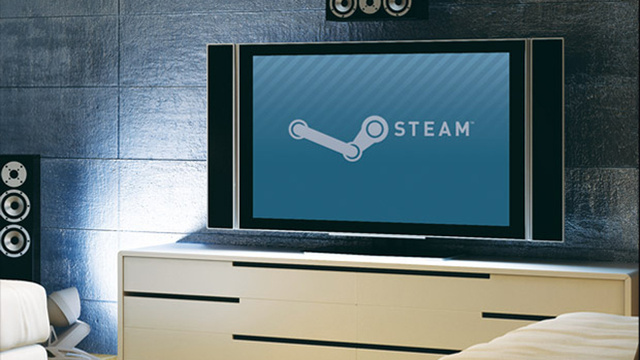 Equally important is Valve's confirmation that it's working on a Steam Box console. Such a console would not only usher in the death of the disc, but also an abundance of deals on popular gaming titles as we're already accustomed to seeing from Steam. Cheap, cloud-based gaming? We say bring it on! Advocates for clean energy will surely rejoice in 2013, since, according to Lux Research, the cost of producing solar modules (which make up solar panels) is going down. In fact, the report claims that they're on track to drop as low as 50 cents per watt in the coming years. Currently at 70 cents per watt, the incoming price drop is due to increasingly efficient manufacturing and module technology. The coming year doesn't look so bright for AMD. As the chip-maker continues to struggle financially, analysts are beginning to question whether the company can afford to remain in the PC chip-making business. Whether or not the company's financial woes evolve into a fire sale on AMD-based laptops is anyone's guess, but 2013 could be the year we bid adieu to AMD as we currently know it. Last spring, the Justice Department sued five major publishers (along with Apple) over eBook price-fixing charges. 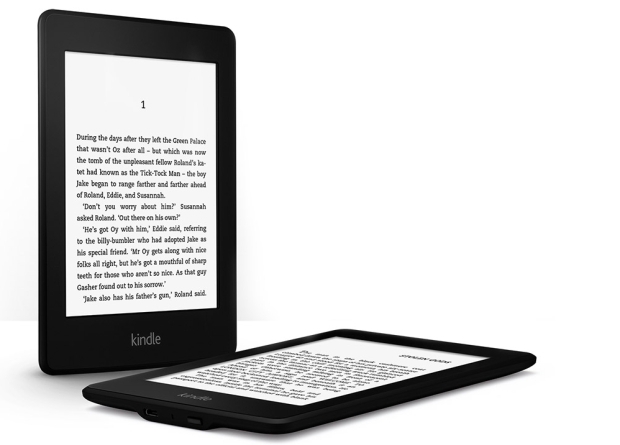 The suit, which was a major win for Amazon, led the Seattle-based retailer to refund customers for select eBook purchases made in the past. In addition to the refunds, Amazon also stated it would once again begin discounting Kindle books. While the New York Times reports that those discounts haven't been as deep as expected, prices have fallen from where they were before, which is a win for anyone who found a new Kindle or tablet under their Christmas tree last week. Mobile sales are up. In fact, the Washington Post reports that one in five holiday shoppers made purchases via their smartphone. Likewise, a recent IBM report found that 16% of shoppers bought something on their smartphone this Black Friday. 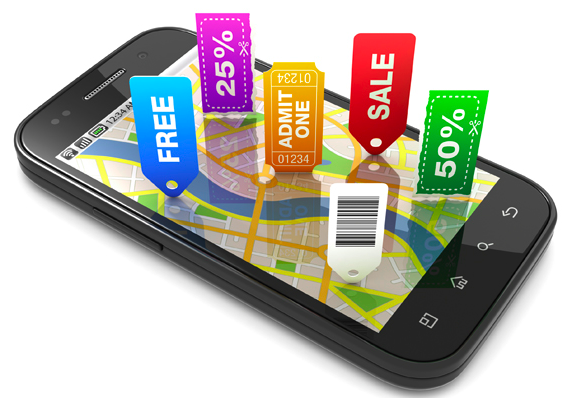 As a result of this mobile shopping explosion, 2013 is guaranteed to usher in new deals as retailers try to court their phone-savvy customers with special promotions. The result? An abundance of mobile deals and discounts. Last year was a difficult year for the hard drive industry. Deals were scarce and prices were high. However, late 2012 marked the return of the hard drive deal. For example, whereas November of 2011 saw only a handful of deals on 1TB external hard drives, this past November, that number more than doubled. The quality of the deals we saw also improved with prices roughly 33% lower. We anticipate this trend to continue through 2013. 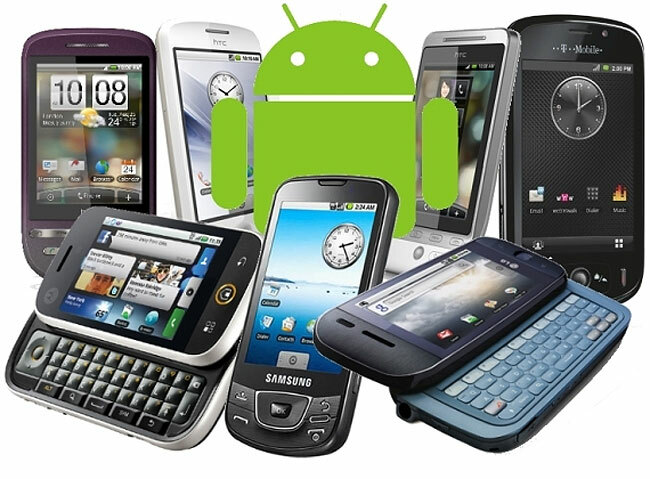 The smartphone industry is moving at an alarming rate. Today's phone of the moment is tomorrow's has-been. However, it's not all bad. It's actually helped usher in an abundance of deals on current smartphones. Even the iPhone 5 is experiencing a surge of deals. For 2013, we predict more smartphone sales with deals starting at $0 (with a 2-year contract) or, as we saw this past November, with deals that actually give the consumer a profit in the form of a gift card or credit. Good news for car owners! 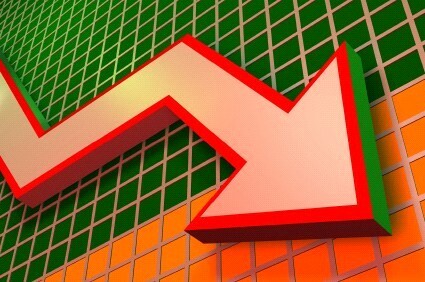 Oil analysts at Deutsche Bank are predicting that oil prices will drop from $100 to $70 per barrel in the coming year. 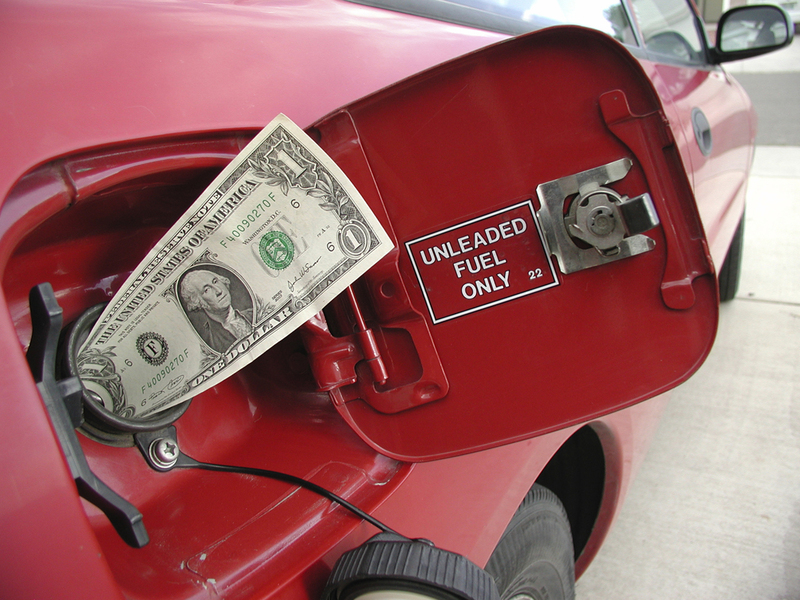 For consumers at the pump, this translates into lower gas prices. And while relief at the pump may not come immediately, Deutsche Bank again states that oil prices have peaked and will only come down in the coming months. 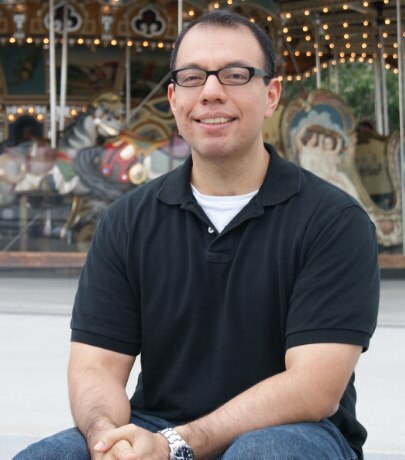 An avid gadget lover, Louis Ramirez has covered technology for Gizmodo, CNET, Laptop, and various other publications. Follow him on Twitter at @LouisRamirez. Follow @dealnews for the latest roundups, price trend info, and stories. You can also sign up for an email alert for all dealnews features. Grammar error alert!! " ...this past November, that number more THEN doubled." THEN should be replaced with THAN. Solar Panel recent industry article counters your statement. Silver is the key element absolutely required. Due to the physical silver shortage, many US solar panel companies are expecting layoffs due to silver delivery supplies in 2013. China is committed to solar panels, was a net exporter of silver in 2009, now is banning exports to meet its solar panel commitment and has been proactive in importing silver. 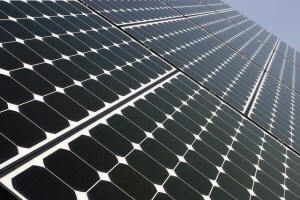 Great news, at 2012 silver prices, Utah actually hit $0.19 per KWhour for new Solar Panel technology. So new technology is in fact a breakthrough. However, Silver physical future delivery prices increase may drive that breakthrough price back up to $0.45 in 2013 and back to $0.70 in 2014. If you love gadgets, paying attention to Silver prices is required. 1.) Comcast - maybe the biggest rip-off artist company out there... $50 for Internet and outrageous cable tv pricing, including nickel and diming consumers to death with absurd fees for additional boxes, dvr, modem rental, and of course, premium channels... can't wait tos ee this company fall! 3.) Cell Phone providers - At a time when people are using more and more data through smartphones, the providers should be moving TOWARD unlimited data plans, not away from them. Big BOOOOO to Verison for eliminating unlimited plans and sharging per usage. At some point fees need to come down! !